This lovely full brick unit is located in a security complex and has it all. Is spacious throughout and offers two (2) bedrooms, both with built in robes. Boasts timber floors in the large living areas, a modern kitchen and a modern bathroom. There is an internal laundry plus a very large sunny northern balcony. Parking provided by a single lock up garage. Close to Primary School and a short walk to the station. Inspect to appreciate. - SECURITY COMPLEX IN QUIET STREET. - SPACIOUS OPEN PLAN LOUNGE & DINING. - MODERN KITCHEN & BATHROOM. - BALCONY WITH SUNNY NORTH ASPECT. - SINGLE LOCK UP GARAGE INSIDE BASEMENT PARKING. - NEAR SCHOOLS, STATION & SHOPS. 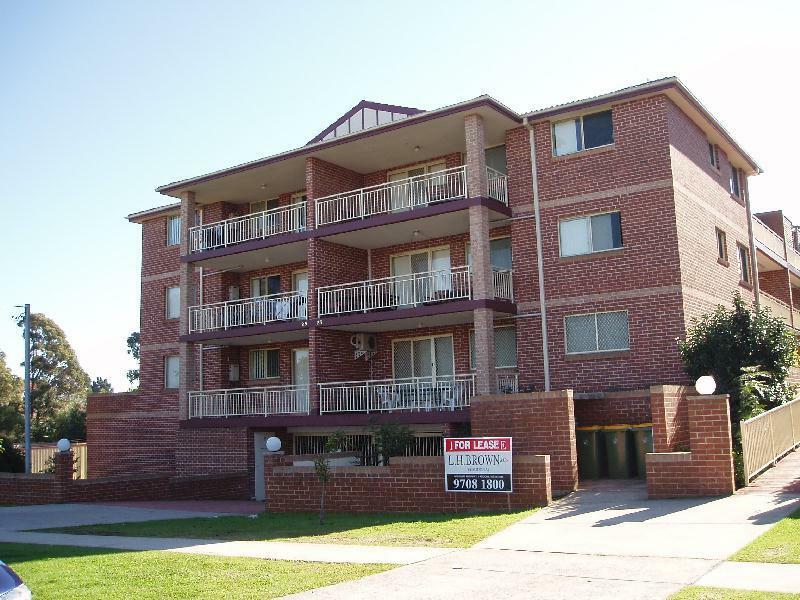 Dear Gerard, I am interested in 7/23-25 Melanie St, Bankstown, NSW 2200, Listing Number 1292780 which I found on http://lhbrown.com.